Greeff Christie’s International Real Estate will be establishing a new branch in the Somerset West. 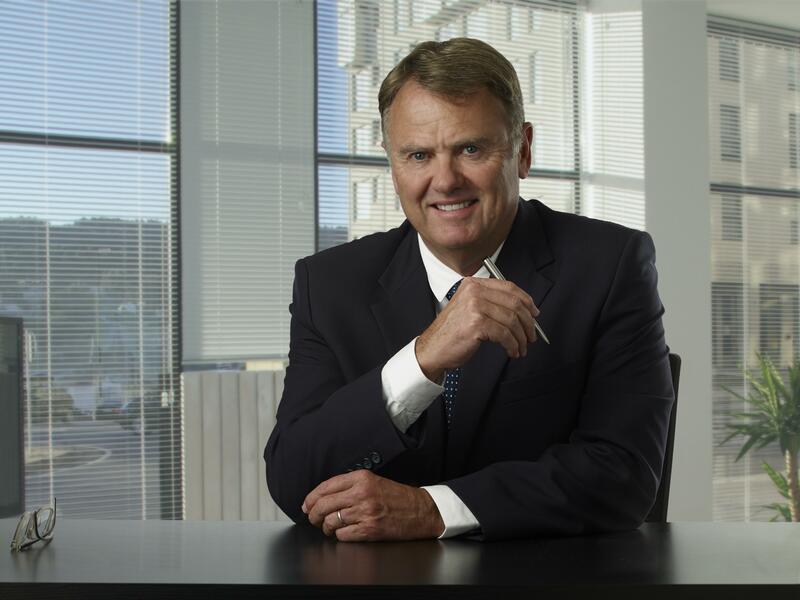 The Somerset West office is part of Greeff International Real Estate’s expansion drive across the Western Cape and is aimed at making the company more accessible to buyers and sellers alike. The establishment of an office in the Somerset West area is meant to service the Helderberg region which has a cosmopolitan feel but that also enjoys recurring seasonal visitors to the area. In 2017, Somerset West experienced a growth in property prices of 8.5%, proving that more and more buyers and investors are flocking to the area. The Helderberg region is popular with a mixture of age groups that flock to the area to take full advantage of the lifestyle attractions as well as the excellent amenities that the area has to offer. 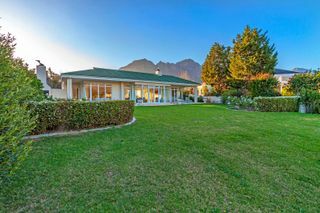 The Helderberg area is popular for its widely known security estates, scenery and mountainous views but also for large open tracts of land that are quickly being earmarked for future developments. According to Lightstone Property statistics, the average household falls into the LSM 9 with an income of approximately R35-45k per month. Choosing Greeff Christie’s International Real Estate was an easy decision for Loretta and meeting the CEO, Mike Greeff, sealed the deal. According to Loretta, she instantly felt comfortable and got a good feel from the staff members and environment. “I am especially grateful for all the support received thus far from everyone in the group. I felt welcomed right away and it felt like home. I have been made to feel special and welcome by Mike and his team.” Loretta said. Her objectives going forward would be to establish herself into a niche market. Loretta doesn’t plan on having a very big office or a large staff contingent but to rather offer outstanding personal service as the main objective. The Somerset West branch will be well positioned in the local CBD with a core group of 5 or 6 agents providing top-drawer services to clients by always being available to them and their requests. “We at Greeff are excited about the prospects of branching out and offering the residents of Somerset West the same impeccable, service and quality that all of Greeff’s branches enjoy and we look forward to adding value where it counts,” concludes Greeff.